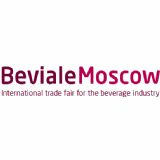 Welcome at Beviale Moscow! Make yourself familiar with the great premiere, the unique profile of the exhibition and eventually all the information it needs for your participation. 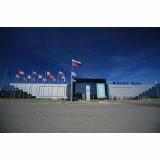 Beviale Moscow has a lot to offer and certainly a great development in front that you should not miss.